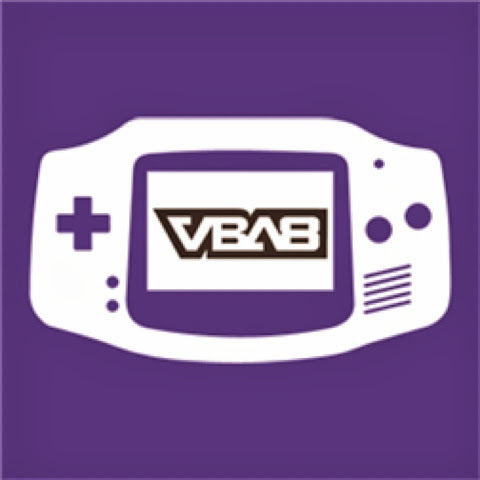 I tried VBA8 and its working great. You can play any Gameboy advance games on your windows phone (I'm using Nokia Lumia 1020) as long as you have a copy of the ROM file. 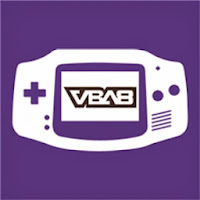 For this post , I obtained a ROM file from coolroms.net and loaded the file to VBA8 via skydrive. 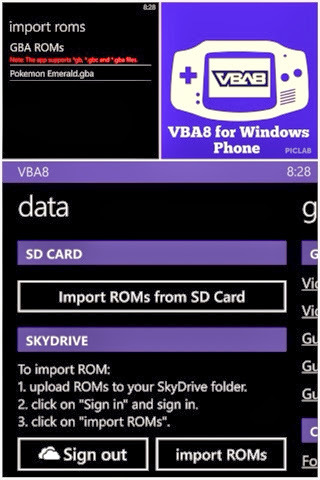 Vba8 allows user to import rom files saved on MicroSD card or Skydrive. Since I'm using Nokia Lumia 1020, the only option I have is to upload it to skydrive (Nokia Lumia 1020 has no expandable storage slot). Note : I dont know much about the legality of ROMs so please be cautious. 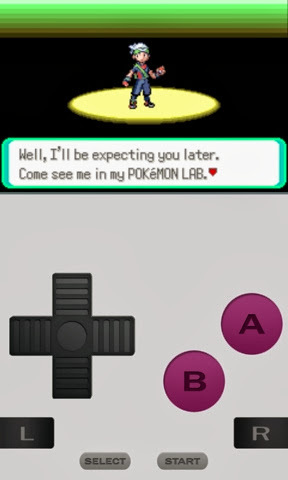 Here is a screenshot of Pokemon Emerald I tried playing on my Lumia 1020.